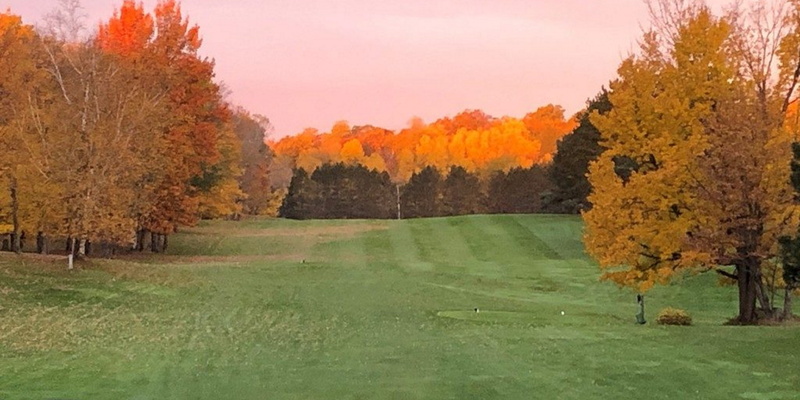 The "Most Scenic Golf Course" in the Northwood's is owned and operated by the third generation of the Bromann family in Harshaw and is set on 325 acres of beautiful rolling terrain. 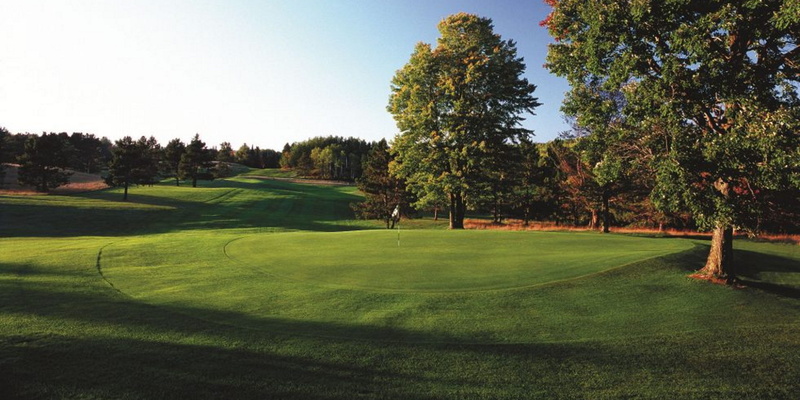 This 18 hole public golf course plays to 6,200 yards where the front nine is best described as sporty. There are several ponds and natural areas that come into play. 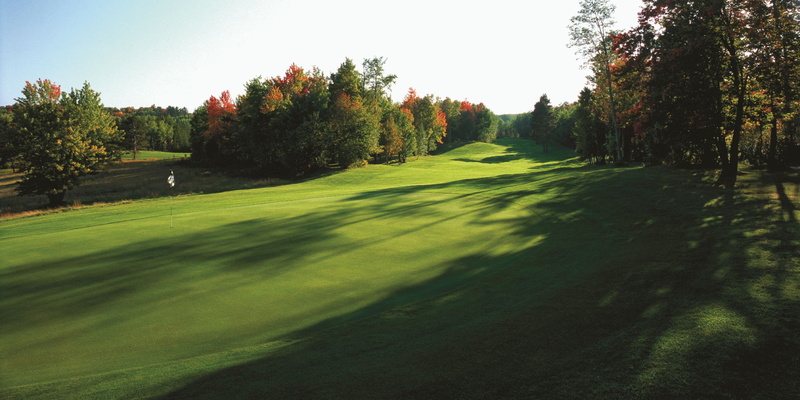 The back nine is over 550 yards longer then the front nine and is carved out of the hardwoods of the property. Pinewood caters to all levels of players, is family oriented and our goal is for you to enjoy your round in a stress free atmosphere. You can visit us at www.pinewoodcc.com for more information. Peak Season Rates: May 25th thru September 3rd. All rates are per person and include sales tax. Located 15 miles south of Minocqua on Hwy 51 south, turn left on to Rocky Run Road. Turn left on Lakewood Road to the golf course. Up to 14 days in advance. Tee times can be made on line at www.pinewoodcc.com. All rates include sales tax. Season passes include 20 % off in the pro shop, for $50 per player you can have range balls all season and $5.00 off green fees for friends and family. We have many more options to see at http://www.pinewoodcc.com/aboutus/memberships/ for more info. Leagues play Tuesday and Thursday nights at various times. For more complete schedules visit www.pinewoodcc.com. 100, 150 and at 200 yds to the center of the greens. We do have group rates starting at 12 players and as low as $42.00 per player for 18 holes with a cart. Visit http://www.pinewoodcc.com/aboutus/grouprates/ for more details. 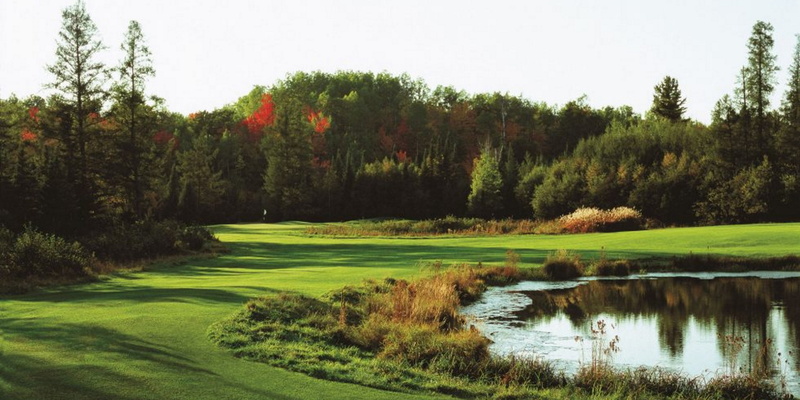 Contact Pinewood Country Club at 715-282-5500. Contact Pinewood Country Club at 715-282-5500 for onsite or nearby dining options. This profile was last updated on 02/16/2018 and has been viewed 34,614 times.